A weight of capital has been chasing income-producing assets with development upside throughout Sydney’s CBD and metropolitan areas in 2018. Properties with vacant possession have been the hallmark of the year, with several buyers investing in “value-add plays”. Our team has experienced a bumper year of transactions, brokering deals with offshore investors, local owner-occupiers and local developers. Sales to note include 869 George Street, Ultimo, which sold prior to auction to a Hong Kong-based investor for $5.05 million, reflecting a 3.5 percent yield; 8 Cunningham Street, Haymarket, which sold at auction to a local occupier for $5.6 million; and 26 Chuter Avenue, Monterey, which sold to a local developer for $2.78 million. Which assets were most popular? Sydney had experienced a lack of quality retail properties on long-term leases to AAA+ tenants come to market in 2018 in CBD and city-fringe locations. These generational-style assets only come to market every so often so we feel the limited supply contributed to 869 George Street receiving full attention from the marketplace. Freehold retail investments on the doorstep of Sydney’s CBD are one of the most sought-after investment classes in Australia, with their safe fundamentals and significant upside potential being huge drawcards – two characteristics that are rarely seen. The noise surrounding the slowdown in the development market was warranted, but did not make the market impossible. 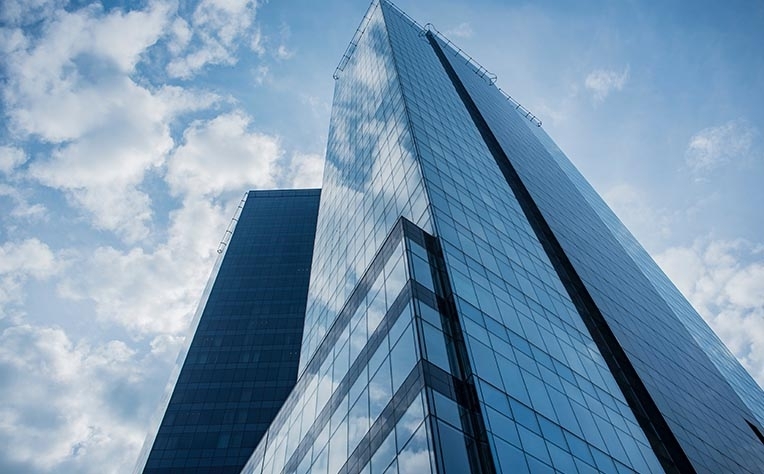 The Royal Commission and push-back from the banks, the cost of construction and a lack of pre-sales have all contributed to the negative buyer sentiment, but by no means has this affected all sectors of the commercial market. In fact, we have seen several private owners, who have cashed out of generational assets in the past three years, looking to get back into the market and buying property in cash. Throughout 2018, the Metropolitan & Regional Sales team has also witnessed a boom in the inner-city boarding house market, with developers and investors attracted to projects due to the significant capital growth promised. 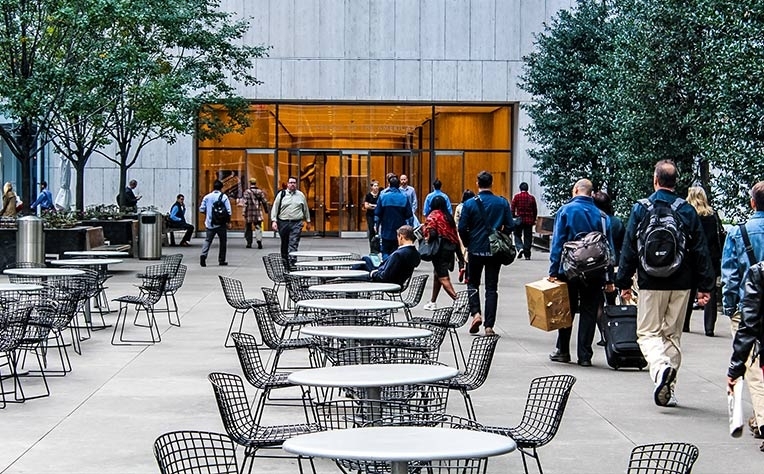 These types of assets are in huge demand from developers who see them as very high-yielding investments, returning 15 to 20 percent with very low vacancy rates. Looking to 2019 and beyond, Sydney will remain a primary destination for Asian investment in the coming decades. Migration and population growth are at record levels, our economy is strong, and extraordinary wealth is being created in Asia and needs to diversify away from its home market. All of these factors will sustain Sydney’s commercial property market in the short- to medium-term future. 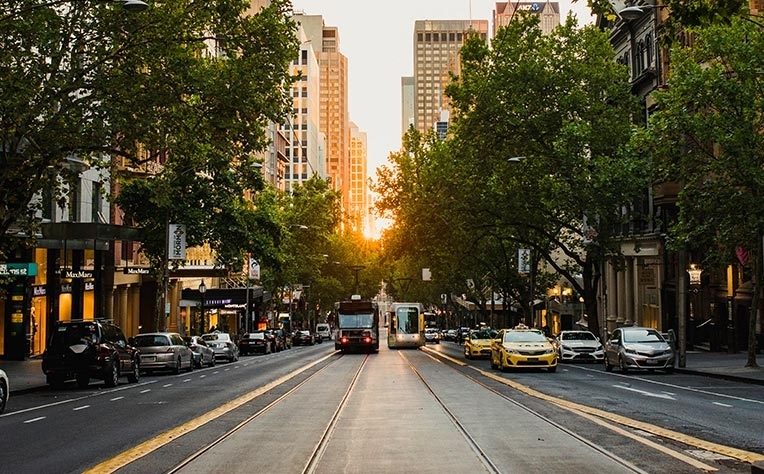 Income-producing assets have fared exceptionally well in Melbourne’s commercial property market in 2018, despite media coverage around falling confidence in the market. Asian capital has continued its aggressive infiltration into Perth’s A Grade commercial property market throughout 2018.